The event held at The Magic Box Theater was hosted by George Lopez. LA Family Housing helps families transition out of homelessness and poverty through a continuum of housing enriched with supportive services. 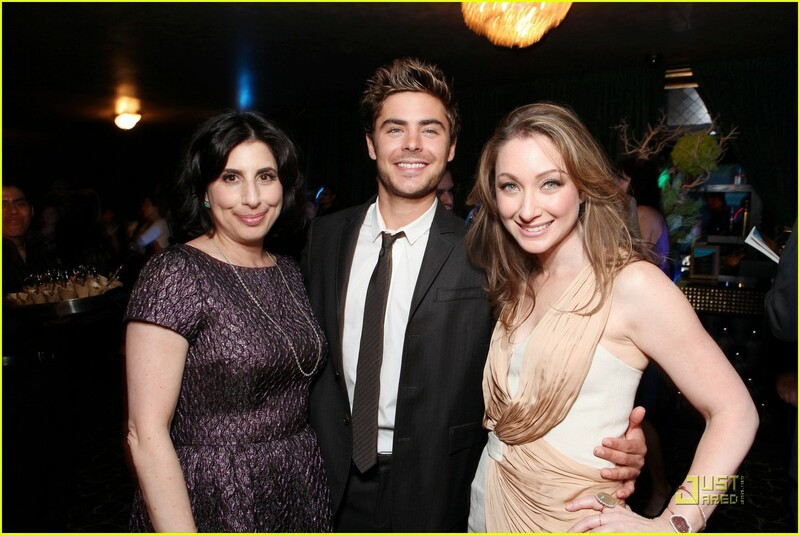 Efron spent time with Event Chair Blair Rich as well as some of the families in attendance. Check out more photos from the event after the jump!